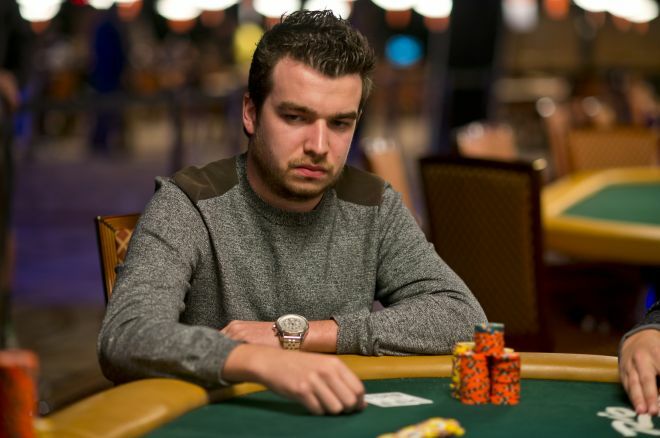 Last week we told you that Chris Moorman was closing in on the unprecedented mark of $10 million in online tournament earnings, a goal he is now less than $30,000 from accomplishing. The online superstar will likely accomplish that goal by the end of the month, though he’s taken time out to announce the launch of his all new interactive website www.ChrisMoorman.com. "I’m so excited about the launch of the site. It really gives me a chance to be more in touch with my fans and other online players. It also gives me a chance to share more about what is going on in my life in and outside of poker," Moorman said. The new site features a blog with bi-weekly posts personally written by Moorman, as well as exclusive cuts of Moorman's best hands and behind-the-scenes videos and photos. Moorman, who is currently the top ranked online poker player in the United Kingdom and has cashed more in online tournaments than any other player in the world, plans to make it back to the top of online poker's premier ranking system after passing the $10 million mark. "I want to make it back to being the No. 1 ranked player on PocketFives again before the end of the year," Moorman said. "Along with picking up some big titles along the way." As always, you can stay tuned right here to PokerNews for continued updates on Moorman's quest to reach $10 million in lifetime online tournament earnings.